The key to the success in amusement park business is to periodically bring in new things to keep up the excitement level, which in turn, helps improve footfalls, said of Arun K Chittilapilly MD, Wonderla Holidays. 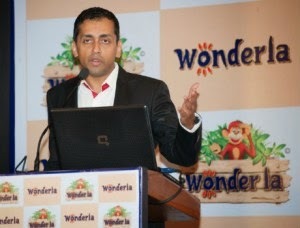 The Bangalore-based amusement park Wonderla Holidays public issue will open for subscription on April 21 and close on April 23. 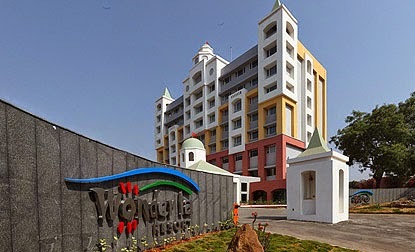 It will be the biggest issue in the hospitality sector post Mahindra Holidays in mid-2009. The price band is fixed at Rs 115-125 per equity share. The company plans to invest the funds raised from the IPO into an amusement park in Hyderabad. The cost of the park would be around Rs 250 crore. When asked if the company would still need to raise additional funds for the park, Chittilapilly said the company has already invested around Rs 30-40 crore in the project from internal accruals and another R 20-30 crore would come from debt. The company so far has been operating in medium to largescale amusement parks with a footfall capacity of 12,000 people a day. According to Chittilapilly it is still a growing industry in India and the company aims to concentrate on this business going forward. 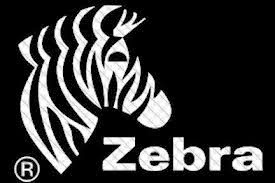 The company aims to capitalise on the in-house manufacturing of some rides, as well as in-house park designing, he said. 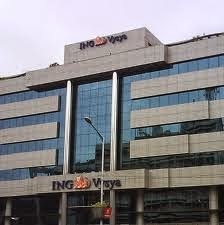 Going forward the company also plans to replicate this model in large cities starting with Hyderabad, he added. Kia has revealed an all-new supercharged mild hybrid powertrain at the Geneva motor show. The setup will become a central pillar in the firm’s future model strategy. 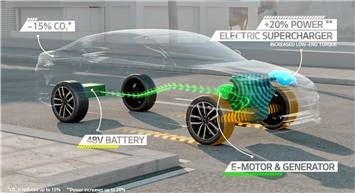 The new European-designed hybrid system uses a 48-volt lead-carbon battery powering a small electric motor that will enable cars to be driven at low and constant speeds in pure EV mode. The battery also drives an electric supercharger but will, in time, support a conventional turbocharger. Kia says the powertrain could operate without the supercharger for a more straightforward layout in smaller models. The hybrid system uses a belt-driven starter-generator to virtually eliminate noise and vibration on start-up. 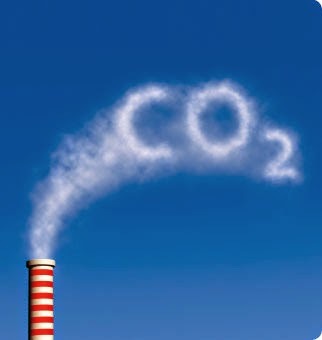 Kia says the new technology, which will be offered in petrol and diesel-powered models “in the near future”, could reduce CO2 emissions by 25 percent while delivering a 15-20 percent increase in power. Kia has also revealed an all-new seven-speed dual-clutch transmission, engineered to deliver improved performance and fuel economy. The unit will replace the current six-speed DCT from 2015. Engineers have targeted a seven percent improvement in fuel economy and a five percent improvement in 0-100kph times. The new gearbox uses two dry clutches, each fitted with a motor-driven actuator and a pair of input shafts – one each for odd and ratios – allowing the driver to jump immediately to the required gear. Over 47% of Indian men who participated in a survey believed that their spending has increased ever since they have started using their mobiles for purchases, like shopping, travel, ticketing etc. 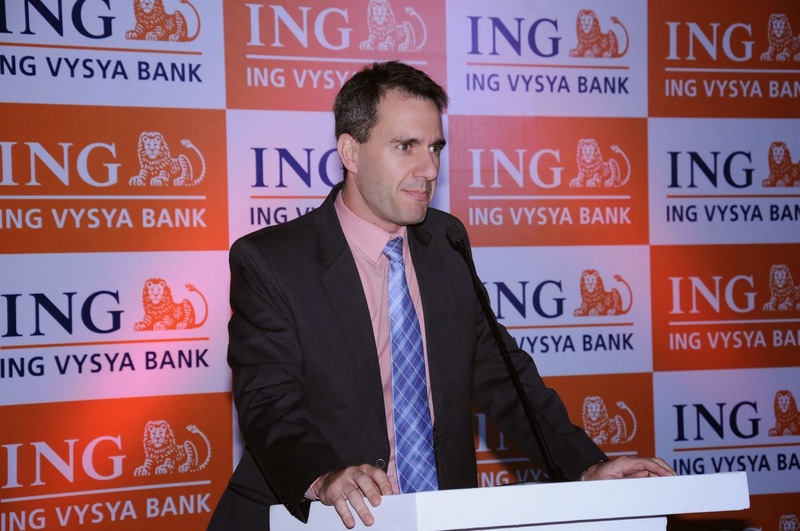 Over 2500 respondents participated in an online survey held by ING Vysya Bank in liaison with ING International Survey (IIS), London. The study aimed to capture emerging consumer insights and behavioral trends in the run up to the launch of the new and improved ING Vysya Bank mobile banking application. While the majority of the male respondents said mobile drove them to shop more, they also felt mobile banking helped them have better control over their money. 81.75% of male participants said they feel more in control of their money after they started using mobile banking. Also 42% of respondents said they use mobile banking on the move as against home (31%) or office (20%). The survey, juxtaposed with ING International Survey findings on mobile banking consumer behavior, threw out interesting findings on how Indians compare to European consumers. In a first-of-its-kind such comparative study, over 81% of respondents felt that they are in control of their money as against the European average of 66%. The European average comprised of 12 European countries covering a total sample size of 11724 respondents. Indians, however, are in line with Europeans when it comes to expectations of banks enabling payments via social media, with only 32% really wanting this feature. Another interesting similarity is in the level of trust in mobile banking. 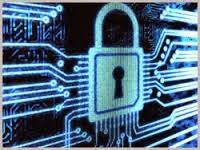 67% of both Indian and Europeans polled stated that they trust the security of mobile banking platforms. Indian children are nearing global averages when it comes to usage of smart phones, over 50% of respondents said their son or daughter uses a smart phone which has either an internet connection or has a phone that is compatible with mobile applications. Baby boomers in India, however, are not that quick on mobility with only 30% using smart phones. Between the age group 18-34, the survey noted close to 50% of respondents prefer using mobile banking applications over their desktops or laptops for accessing their bank accounts. Some of the most active features that customers use their mobile banking application were to check balances, transfer funds and check last few transactions. 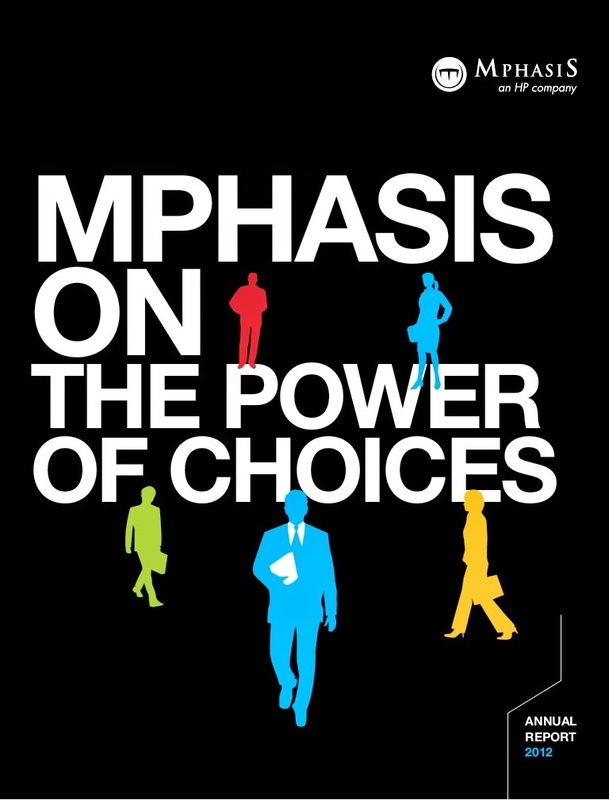 Mphasis, a leading IT services provider, today announced the launch of its next generation Governance, Risk and Compliance (GRC) service along with Mindcrest Inc., a pioneer in legal services outsourcing (LPO), to its clients in the North America region. Mphasis’ next generation GRC services embed Mindcrest’s legal support service capabilities into their existing GRC framework. This enhanced offering provides comprehensive solutions that encompass domain and process expertise and technology enablement. Mphasis’ next generation GRC services cover a gamut of solutions under the GRC umbrella including remediation, document review, consent order fulfillment, and corporate compliance research, amongst others. The remediation engine comprised of people, process and technology cuts across legal, KYC (know your customer) & mis-sell remediation and is one of the key solutions in this portfolio of services. These services fulfill the need of the financial services industry for a GRC framework to implement controls and comply with changing regulations. “With far-reaching scope and cost pressures around compliance demands, a move toward converged, end-to-end services, from software and compliance process support, regulatory content and legal services could serve as a viable route to better optimize compliance functions and manage escalating costs,” said Cubillas Ding Research Director Global Finance & Risk, Celent. “Most GRC services and solutions offered are skewed towards technology. Technology can only be an enabler. With Mphasis, we are meeting the demands of the industry to provide domain specialized services. Our strong focus on the legal domain as a key component of the GRC offering differentiates us from other providers,” said Shantala Sadananda, President of Mindcrest. “Our augmented GRC services with Mindcrest enables Mphasis offer its customers personalized and specialized GRC solutions including corporate legal services. This translates to quick and easy adoption and minimal disruption for the customer,” said Dinesh Venugopal, EVP and Head of Banking and Capital Markets Group, Mphasis. “This ideal framework allows us to deliver value across all layers; business through technology and process, which few can offer. This, coupled with delivery capabilities from centers across the US, ensures minimum barrier for adoption,” he added. Lifespan, India’s first chain of comprehensive diabetes and metabolic clinics, has introduced “Lifespan-Diabetes Management Application”. The application allows patients to secure their personal data through the use of login accounts (username and password). 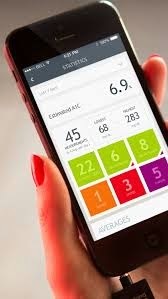 This application also acts as a diabetes management assistant and is constantly updated to provide the user with most recent information about diabetes. Lifespan –Diabetes Management Application is a complete package that comes with great features like log for recording Blood Glucose Readings, Blood Pressure Readings, Diet and Exercise Details. This application makes an easy reference for patients to acquire their entire log history. Patients can also visualize sugar level fluctuations with the help of graph. 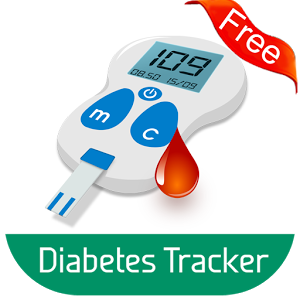 This application has a provision to set reminders for medicine timings, insulin dosage and for blood sugar reading too. Members can stay connected with physician, and family members with the help of “Lifespan Family Connect App”, where they can share or update their blood sugar reading. The upcoming features of this application would include “Diabetes Education” where this app will provide diabetes management tips, and lifestyle modification that could help in managing Diabetes. Another feature would be “Recipes for Diabetes” that, would allow patients to enjoy delicious food without the risk of increasing blood sugar level whereas “Social group support”, will motivate patients to control diabetes effectively. Lifespan-Diabetes Management Application is a user friendly & a comprehensive personal diabetes manager that provides complete back-up of the health parameters on its server which can be retrieved whenever patient needs it (no loss of personal health data.). You can download this application on your android phone through Google Play, absolutely free. AXIS Camera Station is a complete video monitoring and recording solution for small and midsize installations that takes full advantage of Axis’ leading network cameras and video encoders. The 4.0 release combines easy installation and a new intuitive user interface with powerful features for effective investigation and high definition identification. Axis Communications, the world leader in network video, today launches a new release of its video management software AXIS Camera Station. With the introduction of AXIS Camera Station 4.0, Axis is setting a new standard for easy and efficient video surveillance. The new release includes a setup wizard with automatic camera discovery which guides the user through every step of the configuration process. This allows for the system to be up and running within minutes. 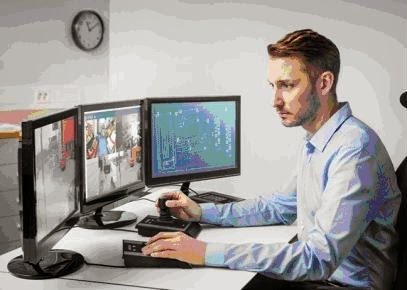 The user interface of AXIS Camera Station has been re-designed with focus on ease-of-use and intuitive operations for key areas such as live view navigation, event configuration and video investigation. With AXIS Camera Station 4.0, Axis introduces Extended Smart Search. By simply defining an area of interest the user can search through vast amounts of high definition video in just seconds for quick investigation and retrieval of evidence. The new Extended Smart Search function is based on AXIS Video Content Stream technology – a technology where certain information in the images is captured by the camera and sent as a separate stream together with the video and audio files. 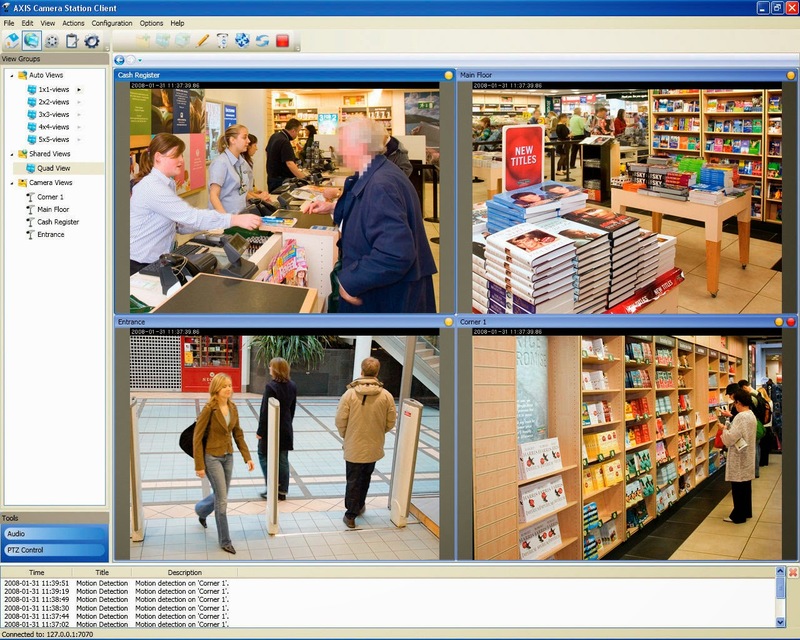 AXIS Camera Station allows the user to take full advantage of Axis’ market-leading network cameras and their capabilities, such as 360º overview recording with client de-warping, multi-view streaming, Axis Corridor Format, H.264 compression and advanced camera-based video motion detection providing high definition video for identification even if bandwidth and storage is limited. • Extensive multilingual support for English, French, Italian, German, Spanish, Polish, Russian, Korean, Japanese, Chinese, Swedish, Danish, Turkish, Arabic and Persian. 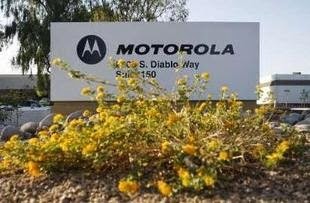 Zebra Technologies Corporation and Motorola Solutions, Inc. has announced that they have entered into a definitive agreement in which Zebra will acquire Motorola’s Enterprise business for $3.45 billion in an all-cash transaction. The acquisition will be funded through a combination of cash on hand and new debt. The transaction, which was approved by the Boards of Directors of both companies, is subject to customary closing conditions including regulatory approvals. The transaction is expected to be completed by the end of 2014. Recominte, a leader in the aeronautic industry, announced that Telit Wireless Solutions, a leading global vendor of high-quality machine-to-machine (M2M) modules, value-added services and solutions, is the M2M module supplier for the Tracer Tag, a high-tech portable tracking device. Recominte’s revolutionary solution is capable of tracking luggage both on the ground and in transit. The Tracer Tag addresses a growing issue for airlines and their passengers. 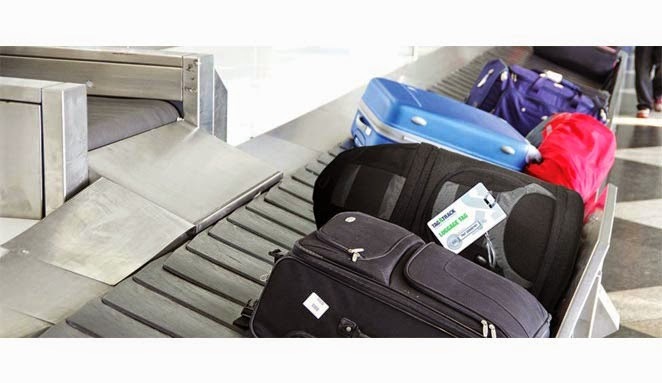 Last year, according to a report by SITA, the number of mishandled bags per 1,000 passengers was 6.96 -- or 21.8 million mishandled bags worldwide in 2013. Delayed and lost luggage cost the industry more than US$2 billion last year alone. Despite several improvements, passengers with at least one connection are the most likely to arrive without their bag. 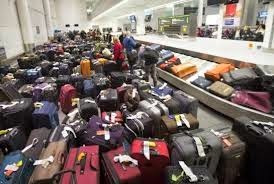 Almost half of all delayed or lost bags come from transfer flights. Until now, the use of tracking devices to tackle this problem has been tricky due to strict airplane legislation and regulation for electronic and wireless communication devices. Recominte’s solution was designed to address these concerns by automatically shutting itself off when flying and turning itself back on when on the ground. Tracer Tag incorporates the Telit’s GL865-QUAD and JN3 modules to provide its best-in-class tracking solution. The Telit GL865-QUAD is a GSM/GPRS module that comes with 4 GSM bands for global applications. With its ultra-compact design and extended temperature range, the Telit GL865-QUAD product is the perfect platform for high-volume m2m applications and mobile data devices. Additional features such as integrated TCP/IP protocol stack and serial multiplexer extend functionality of the application at no additional cost. The Telit JN3 is a GPS module that can be easily bundled with other Telit modules to provide a cost–effective, complete tracking solution. The combination of GPS with cellular connectivity supports a solution capable of tracking with maximum sensitivity even in challenging environments like indoors, garages and urban canyons -- making it ideal for use inside a bag transported by car, train, bus or plane. Tracer Tag is small and portable, with a battery life lasting up to 100 hours under good GPS reception conditions. The solution is also extremely robust and passed through nine resistance tests (MIL-STD-810G Standard), proving it can endure vibration, shock, extended temperature range, high humidity and low atmospheric pressure. Tracer Tag can also record any sudden falls and ambient temperature, important factors to determine where a possible damage to the baggage or cargo may have occurred, and essential when sensitive goods are involved such as electronic devices or perishable medicines. Blogmint, a networked community of bloggers promoted and managed by Tangerine Digital, has today launched an exciting app, “The Loudest Cheer” for cricket enthusiasts across the globe. It aims to connect all the aficionados of the much awaited seventh season of the Indian Premier League (IPL) to their supporting teams. 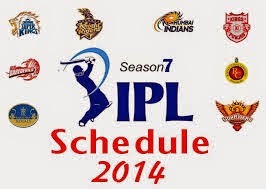 With IPL 2014 being hosted outside India, disappointment amongst the fans is quite conspicuous. This app allows you to cheer every time your team scores, thus making you feel part of a live audience. The app also allows users to create their audio or video cheer that will be showcased on digital channels such as YouTube. Moreover, the participants leading the scoreboard with maximum cheers will earn points that will be translated to incredible prizes. 3. According to the development of match, select from various options available – Ace Catch, Great Shot, Great Run, Ace 4, Ultra 6, Big Wicket etc. Blogmint aims to provide brands with creative blogging solutions through its network of bloggers and enhance their brand credibility and reach on the digital platform. In addition to the gamut of services offered in content marketing, Tangerine Digital also creates metadata for videos and images, repurposes videos for VOD platforms, creates theme based text and video content across e-commerce, web, mobile and social media platforms. NEC India Pvt. Ltd, a leading network and IT solutions provider held a press conference announcing its smart enterprise solution strategy and officially launching the latest generation of its Unified Communications and Collaboration (UC&C) software, UNIVERGE 3C. Following the press conference NEC India will host meetings in Delhi and Mumbai where they will communicate the details of the smart enterprise strategy and showcase the new technologies and solutions. Joining the launch events to speak about the strategy and technologies will be Makoto Omi, General Manager, Global Business Unit of NEC Corporation, the company’s global leader of IT business, and Todd Landry, NEC’s global smart enterprise chief evangelist and expert on empowering IT infrastructures and UC&C. NEC’s empowered IT framework brings together several IT infrastructure components, addressing the trends for more converged enterprise infrastructure and empowering customers with solutions to build a smart enterprise. An essential part of this IT framework is UNIVERGE 3C, which delivers UC&C tools to business users for virtually any device while maintaining a consistent user experience. The software services adapt to a wide variety of business roles, from sales and support, to internal workgroups providing increased efficiencies and greater workforce productivity. “We are very pleased to be launching our solution for smart enterprises, as this is at an important time with many substantial new infrastructure build-outs taking place in India that will benefit from this technology,” said Makoto Omi. 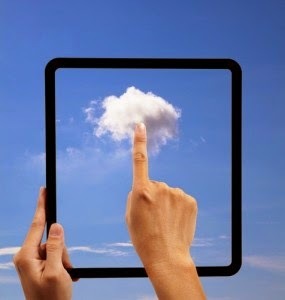 According to an IDC report, cloud spending and collaborative technology are each expected to grow by 25% in 2014. NEC’s enterprise solutions are aligned with this trend to focus on expansion of its ‘communication simplified and business amplified’ platform that includes social, mobile, cloud technologies driving change and demand for smarter enterprise infrastructure. These solutions provide the necessary agility for today’s dynamic work environment and enable total control over how, when and where users choose to be reached – truly empowering the workforce. 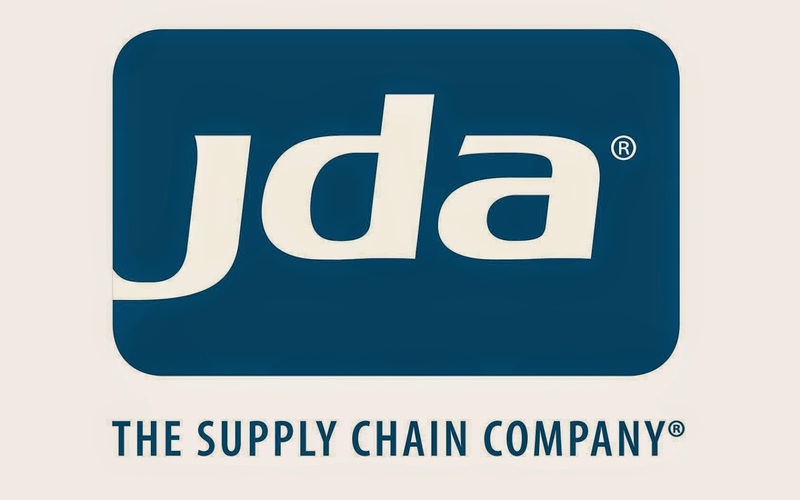 The office is part of JDA’s Center of Excellence (CoE) and the largest facility of the three JDA CoE locations: Bangalore, Hyderabad and Warsaw, Poland. The new office was officially inaugurated by Chairman of the Board, Baljit Dail, JDA Software; JDA Chief Executive Officer, Hamish Brewer and other JDA executives including Salil Joshi, managing director and senior vice president, JDA Software, India. JDA’s Center of Excellence was started in 2004. 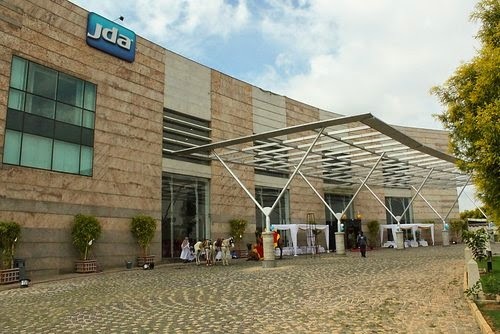 Today, with nearly 2,000 associates across Bangalore and Hyderabad, JDA’s Center of Excellence is an invaluable asset and provides significant value to the organization across all business units and industry verticals. • The facility is located in southeast Bangalore and provides around 300,000 square feet of floor space with generous seating capacity for 2,000 associates. • The facility holds the eco-friendly LEED Gold certified status, in sync with JDA’s ‘Going Green’ mission. • Exclusive collaboration zones for informal and quick stand-up meetings have been designed to foster more spontaneous collaboration. • The vibrant ambience, featuring open-plan work spaces and an open-to-sky cafeteria with common, multi-cuisine food court offers a very attractive work environment for Gen Years and others working for JDA. As India moves from international cricket to club cricket, Times Internet has launched a cricket portal Gocricket.com —featuring none other than former India captain Sourav Ganguly. 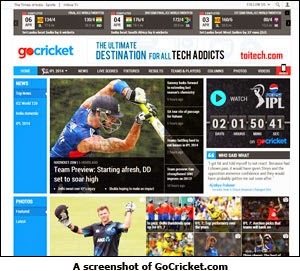 Besides news on cricket, the portal will also feature integrated video content, and a rich, cross-platform experience. While the portal will stream the upcoming Pepsi Indian Premier League (IPL), it will also be extended on several digital platforms including web, iPhone, Android, iPad, and WAP. Ruchir Khanna, business head, Gocricket said, "We are also proud to announce that one of India's most successful captains, Sourav Ganguly, will exclusively share his critical insights into the game on our platform." Khanna further added, "Gocricket will be the most comprehensive web and mobile cricket destination, offering a multimedia experience", he added. On his association with Gocricket, Sourav Ganguly said, "I am extremely happy to be associated with Gocricket.com and be involved as a guest editor. We will bring cricket news to you like never before." 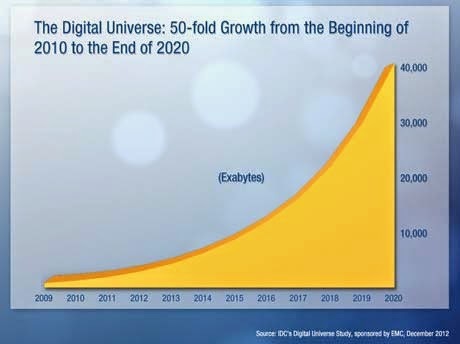 With growing Internet penetration and data usage, digital universe is poised to touch 44 trillion gigabytes by 2020, against 4.4 trillion gigabytes in 2013, and emerging markets would account for 60 percent of that, says a report by tech giant EMC and research firm IDC. Strong adoption of wireless technologies coupled with the growth in Internet consumption, migration to digital TV and increasing ‘sensors’ based machine to machine communication are playing a central role in explosive growth in the digital universe. 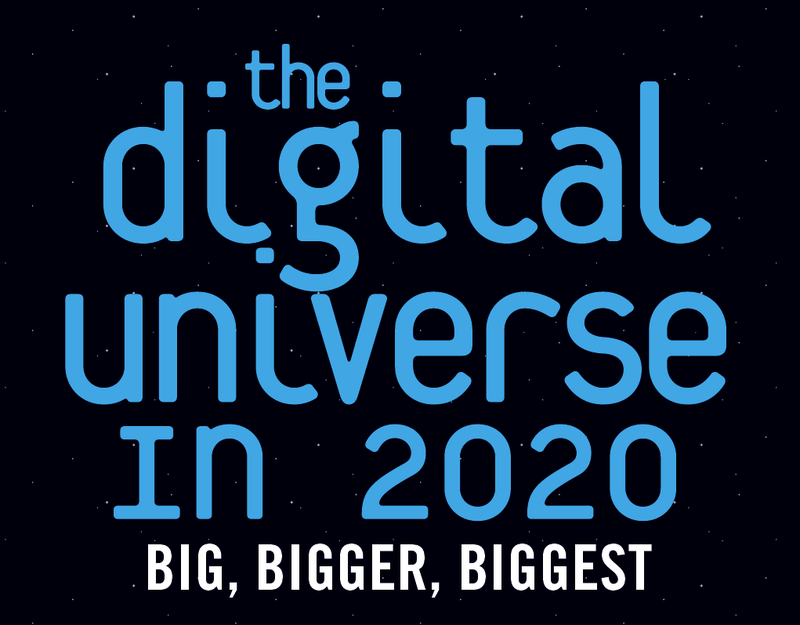 Also, the digital universe is India is nearly doubling in size every two years and will multiply nine-fold between 2013 and 2020 from 326 exabytes to 2.8 zetabytes. For perspective, data created by an average Indian household is enough to fill 65 32GB versions of iPhones. This is poised to grow to 318 by 2020. “China already accounts for 14 percent of the digital universe. Though US’ share has declined as the other emerging markets have grown, it is still 26 percent. India’s share is also growing from 3 percent in 2010 to 6 percent in 2020,” EMC India and SAARC President Rajesh Janey told reporters. He added that India’s Digital Universe was driven by increasing digitization across business and government and a steady rise in social and mobile usage by everyone. IDC also forecasts that by 2020 Internet of Things (IoT) will represent almost 10 percent of the data generated in India. IoT refers to everyday objects equipped with sensors, anything from shoes to mobile phones to surveillance cameras that can record, report and receive data. The data from these connected devices represents 4 percent of the total data in India today, the report said. “Business don’t need to wade through the vast amounts of data but instead can extract tremendous value by focusing on high-value target rich data that accounts for 1.7 percent of the current Digital Universe,” IDC India MD Jaideep Mehta said. The report found that mobility will be a key driver of the Digital Universe with mobile ‘Connected Things’ generating 18 percent of the Digital Universe in 2014 and is estimated to grow to 27 percent by 2020. When Can Indians Look Forward For Google Glasses? Google Glass is not coming to India—at least not on April 15. If you’re visiting, or are in, the US, you can go to the Google site and purchase Glass in any shade or frame for $1,500 plus taxes, subject to availability. According to Accenture’s digital consumer tech survey 2014, consumers in India ranked highest among six countries (Australia, Canada, India, South Africa, the UK, and the US) in the percentages that plan to buy consumer electronics products during 2015, and were most interested in buying fitness monitors, smart watches and Internet-enabled eyeglasses. But why should Indians, or for that matter anyone, be so interested? It’s because Google Glass is no ordinary eyewear (though you may be happy if the Indian customs department thinks so if you do manage to wrangle one in India on 15 April). Weighing a little over 40 grams, it is a wearable computer that can surf the Internet, record audio, shoot video, perform searches, give directions using maps, check emails and appointments. 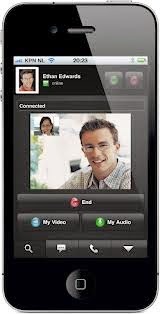 It can also SMS and make phone calls by using Glass as a Bluetooth headset with any Bluetooth-compatible phone. 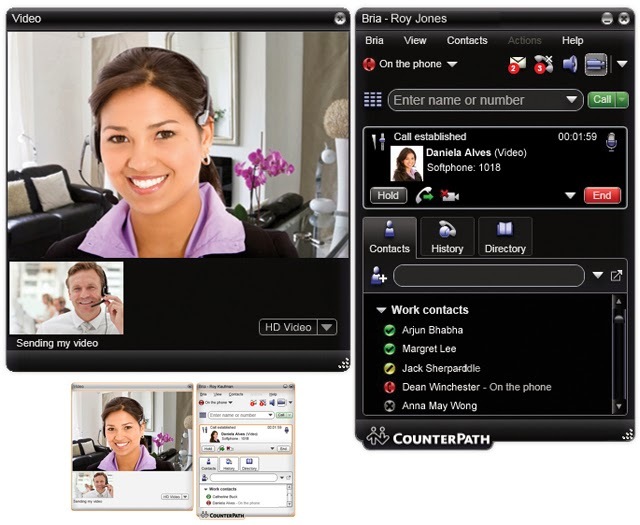 The Glass screen is positioned just above the right eye to ensure eye contact with other people and keep distractions at a minimum—the screen is off by default. But when activated, it “looks a lot like a 25-inch color TV floating about 8 feet in front of you”, according to the Google Inc. website. Glass has adjustable nosepads, a 5 megapixel camera, Wifi and Bluetooth connectivity, 12 gigabytes (GB) of usable memory synced with Google cloud storage (16 GB Flash total). It has a battery and includes a micro USB cable and charger. The MyGlass companion app lets you set up contacts, Glassware, and other features. MyGlass for Android requires Android 4.0.3 (Ice Cream Sandwich) or higher. For iOS, it requires iOS 7 or later. 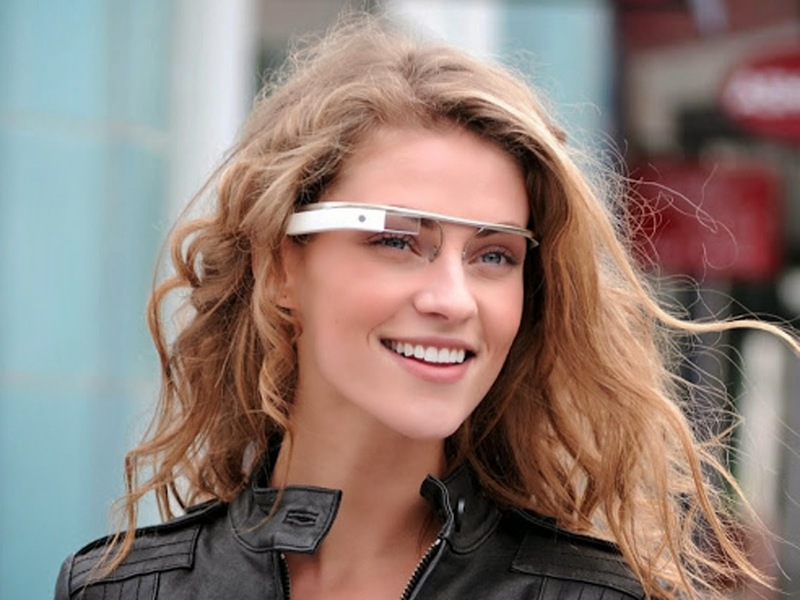 Google Glass may also get more appealing. On 24 March, Google struck a deal with Luxottica (LUX), the maker of eyeglasses like Ray-Ban, Oakley, Persol, and Oliver Peoples to integrate Glass into its products and sell the device through its wholesale and retail outlets. But if Glass has so many positives, why are its users being called ‘Glassholes’? Google Glass’ feature list is impressive, yet those who sport Google Glasses have been looked upon suspiciously for invading privacy, been banned from bars and restaurants and given tickets for distracted driving. Privacy concerns, most importantly, may abound with consumer wearables becoming more sophisticated, capturing what the user sees, hears or even feels through biorhythmic responses. By 2020, consumer data collected from wearable devices will drive 5% of sales from the Global 1000 companies, according to research firm Gartner Inc. The number of smartphone apps requesting to share consumer data will increase two-fold by 2015, indicating a rise in the number of marketers or proprietors who seek access to customer profile data. The technical hurdles that have stalled the adoption of wearables (battery life, augmented reality, chip evolution and bandwidth) are quickly eroding, “opening doors to creative minds determined to exploit this technology for commercial gain as evidenced by sizeable investments in wearable technology from Samsung (smartwatch Galaxy Gear), Google (Google Glass, Android Wear), Apple (rumoured iWatch) and Microsoft (rumoured Surface watch)”, according to Gartner. Cloud computing is an important business tool in most IT services companies. A lot of organisations are either using their internal talent to deploy cloud-based activities or outsourcing the same to a third party – but either way these companies have started to realise the real need of implementing cloud-based services for different functions. As a result of implementing cloud-based services, organisations are also going to face a sea change in the overall business performance. In fact, a large number of companies have been witnessing a change in their way of working over the past couple of years, after implement this tool. Keeping this in mind, organisations are now concerned about hiring people with relevant skill sets to man their cloud computing services. They want specialists and not generalists to handle these services. While they are ready to hire people with a general know-how of cloud-based technologies, they expect these employees to come up to speed with advanced cloud-based technologies as soon as possible. Besides the core technical skill sets required to service cloud computing, there are few other complementary skills that the companies are giving equal attention to – such as a thorough understanding of the business processes, ability to analyse business needs, project management skills, negotiation skills, application development skills, etc. According to industry experts organisations will continue to seek fresh talent with cloud computing skills over the next 5-10 years. According to leading international tech website, the top 10 skills that companies are eyeing currently for cloud specialists are – Linux OS, SaaS Programming, Python, Perl, DevOps, and Ruby among others. These skills can be acquired in several ways. Existing set of employees can gain appropriate knowledge while working and also get cloud certifications from globally recognised institutes. Having proper validation of cloud computing knowledge is critical for everyone who is involved in the cloud-based services. The reason why companies lay focus on cloud certification is because it allows them to measure an individual’s knowledge and skills against industry benchmarks. Based on the validation, some of the roles which are most in demand are IT specialist, security specialist, process specialist, computer operators, etc. According to one of the experts featured in a Techgig.com webinar, since cloud adoption is still in a early phase, there are a lot of vacant positions in IT services companies and that it’s a good sign for all the job seekers. 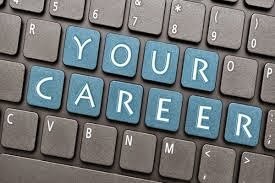 JobBuzz.com data indicates that Data Analyst is one of the highest paid profiles in the IT industry. According to Techgig.com some of the current job openings across all experience levels are application developer, senior engineer– cloud services, cloud project manager, cloud and infrastructure architect, lead architect, cloud systems consultant, etc. Studies done by National Skill Development Corporation (NSDC) suggest that the overall employment generation by the IT sector would increase from about 1.4 million in 2012 to about 4.1 million in 2022.